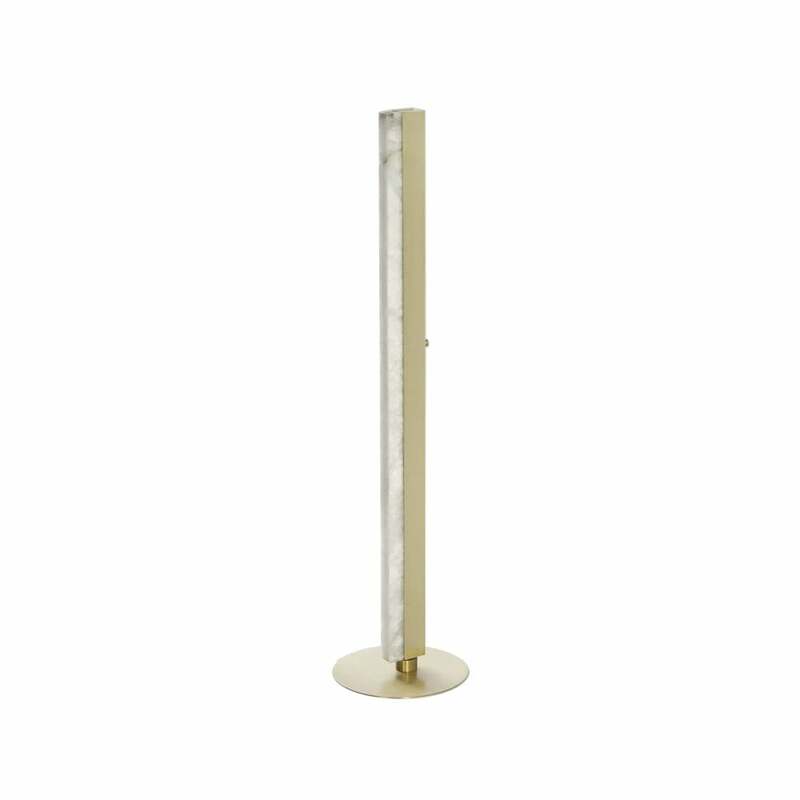 The exquisite honed alabaster stone used to create the Artés Floor Lamp has been beautifully enhanced by the simple elegance of the finest bronze or satin brass finishes to create a perfectly understated decorative light. Each piece of honed, Spanish alabaster has its own unique marbled patterning, giving an intriguing and seductive glow when illuminated and creates a stunning ambient light when dimmed. Position the Artés Floor Lamp by CTO Lighting to create the perfect architectural accent in a broad range of interior schemes from West Coast Glam to Industrial Chic. Complete the look with the Artés Pendant and Artés Wall Light.